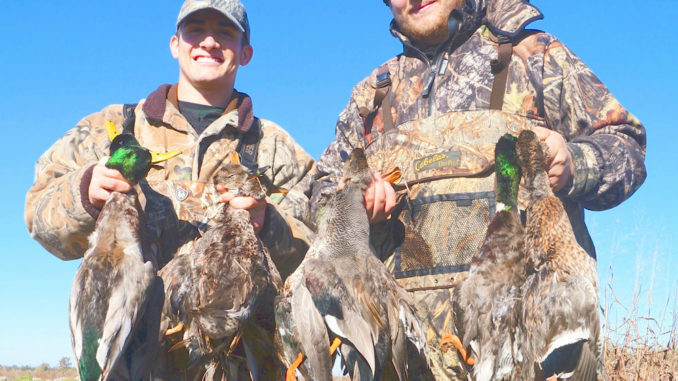 A wet November has Mississippi duck hunters hoping for another good season in the Delta. A wet start to November put a lot of rain on the Delta, providing good early habitat for ducks. Hunters just need it to keep raining and for the temperatures to start falling quickly to hasten waterfowl migration. Deer hunters, especially in the northeast area, aren’t so lucky. “I’ve got more water now than I had last year, and we had a great December duck season a year ago,” said Carl Young of Grenada. “Our duck lease in the Delta was ready for ducks Nov. 1. What’s funny is that my deer club over along the Tenn-Tom (in northeast Mississippi), we had a hard time getting food plots started because it was so dry. I mean, bone dry. That was Young’s only complaint. Young said a repeat of last December would be ideal. “We were on the cusp of deciding whether to keep the duck lease because we’d had a couple of tough years,” he said. “My two friends and I who have the duck lease together, we had about given up. Our 40 acres there cost me more to lease than my quarter-share in the deer camp lease, and my sons (10 and 14) prefer deer hunting to ducks. I was putting in more workdays for ducks than for deer and not getting much to show for it. Drought this past summer in most of eastern Mississippi put many hunters behind schedule, but hunting was good. “Fortunately, where I hunt in Monroe County, we had great acorns and good browse,” said Riley Sims of Starkville. 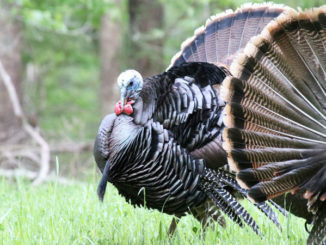 “We’re right on the (Tenn-Tom) river, and I hunted the hardwoods. I saw plenty of deer every trip during the first two weeks of archery season and got two does. I was hunting a big 10-point but never got a decent look at his vitals in range. 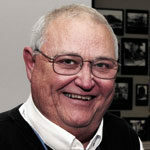 Bobby Cleveland has covered sports in Mississippi for over 40 years. A native of Hattiesburg and graduate of the University of Southern Mississippi, Cleveland lives on Ross Barnett Reservoir near Jackson with his wife Pam.